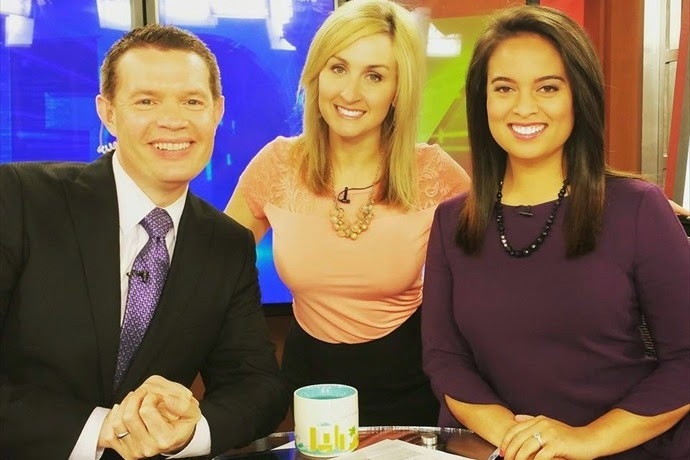 KLRT/Channel 16/Little Rock has named a new anchor for Good Day, the channel's morning news program. Susanne Brunner joins Pat Walker and Natalie Walters for the daily morning program. Susanne joined KLRT in 2013 as a weekend anchor/reporter. 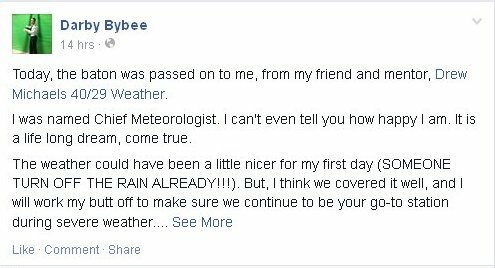 Brunner replaces Deedra Wilson who moved to Baton Rouge to work at the Nexstar Broadcasting station there. 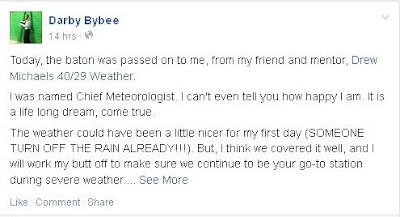 This from the tip box: Several KFSM viewers have emailed saying a new blond anchor is on the air and has taken the place of MIA Ashley Beck and her bio has been taken down from the station's website. TV Spy reports Randy Stone has been named the new General Manager for KARD/Channel 14/Monroe, LA. Stone was previously General Manger at Nexstar's stations in Grand Junction, Colorado. TV Spy says he will also oversee Mission Broadcasting's KTVE which is operated under a joint sales agreement. Seems May sweeps means no news to post here. Got a tip? use the anonymous tip link to the right and send it to us.